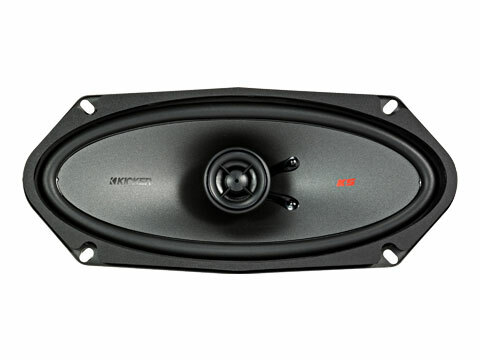 KS component speakers include a heavy-duty motor structure with EVC (Extended Voice Coil) technology to create remarkable bass, while a removable phase plug allows coaxial mounting of a large 25mm silk-dome tweeter with a trio of mounting options. An easily mounted 2-way crossovers with tweeter level control let you customize your sound for the best sonic quality. 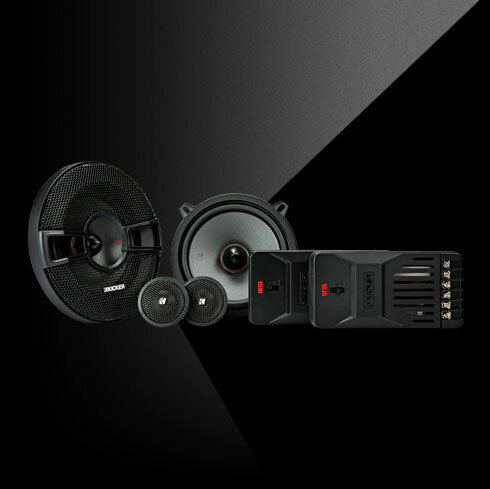 You get the best in accuracy and mounting flexibility in one convenient package. 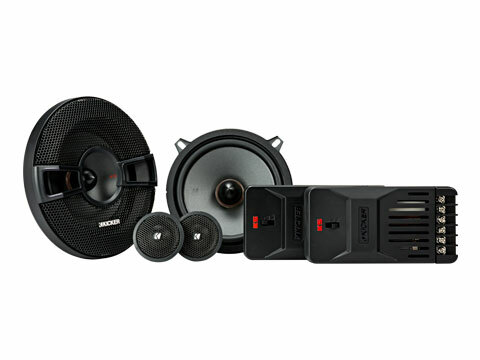 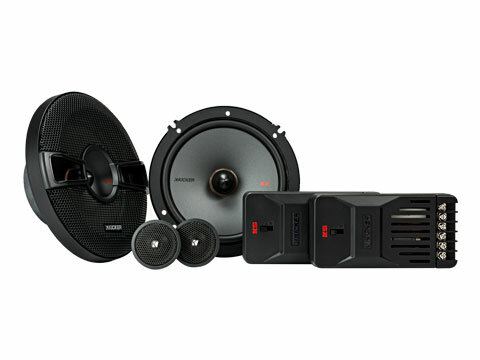 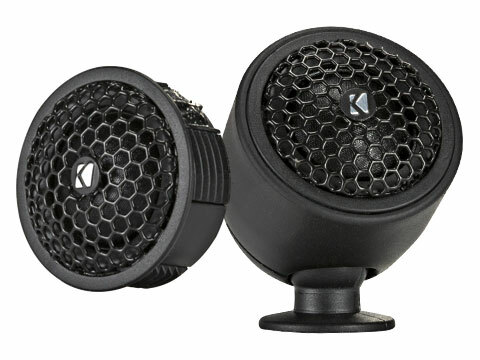 All three sizes of KSS Component speakers easily convert to a coaxial configuration. 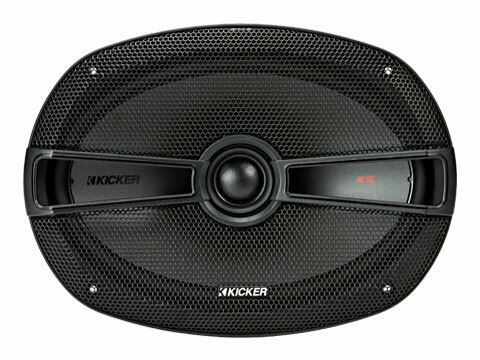 The woofers’ removable bullet-style phase plug is replaced with a special adapter, allowing the tweeters to mount in front of the woofer for more system design options. 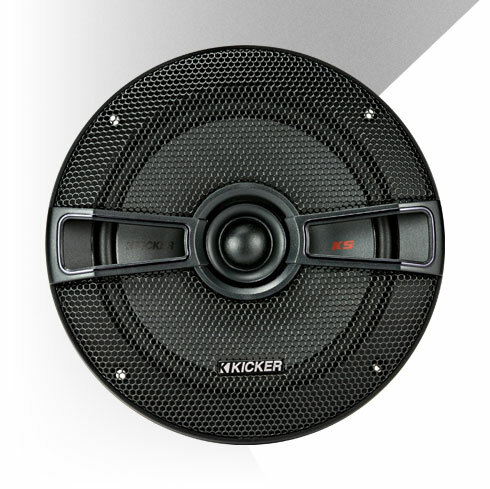 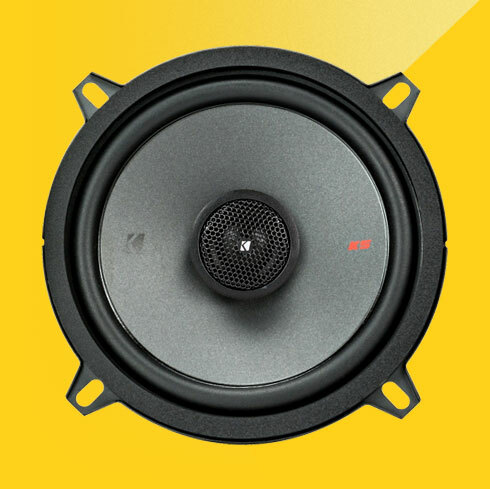 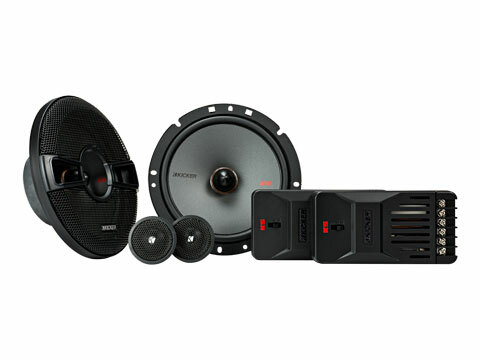 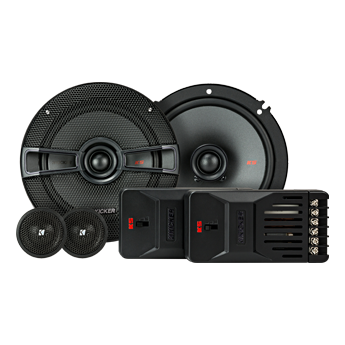 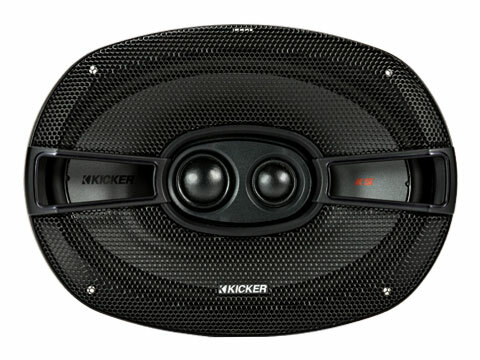 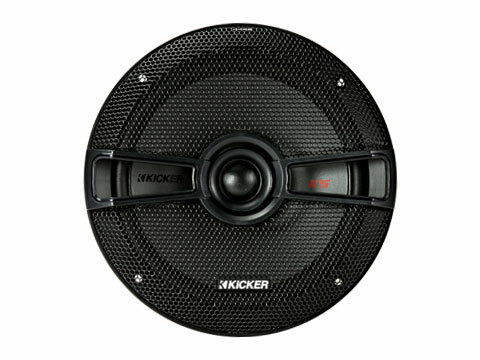 These KICKER® door speakers are available in nine different sizes, and include a minimally protruding tweeter with a large silk dome, polypropylene woofer and tough rubber surrounds. 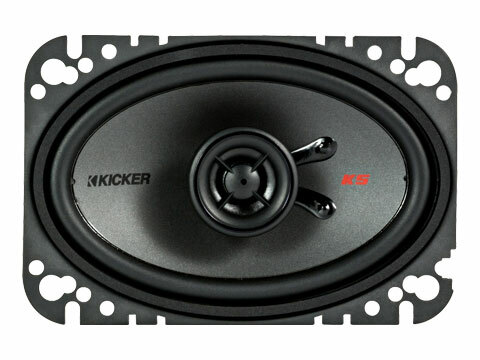 Our coaxials give you a smooth, distortion-free response that fits in nearly every ride out there - without interfering with the factory grilles. 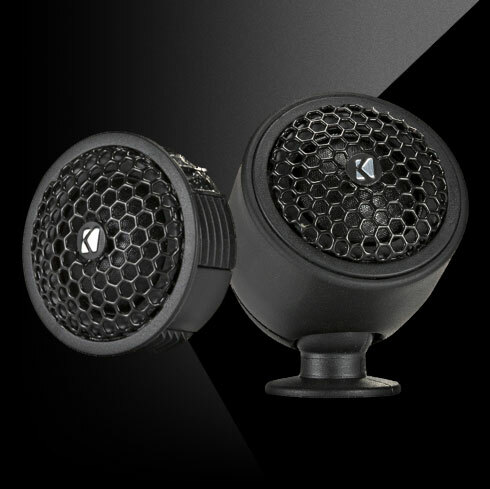 Get the clarity you need with the KS-Series one-inch or ¾-inch silk-dome tweeters. 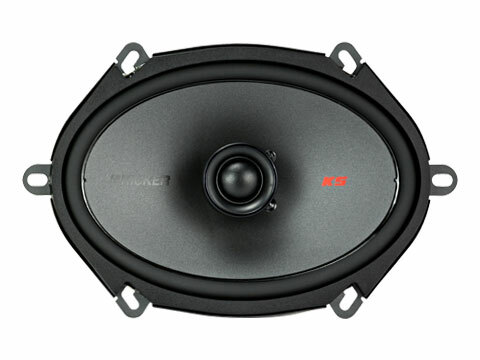 A neodymium power plant and in-line 12dB crossover provides excellent sonic control and next-level imaging. 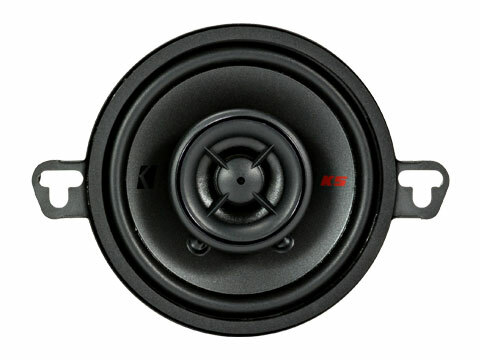 Add the KST200 or KST250 Component Tweeters to your existing coaxial or midrange speaker system. Use the angled, flush, or new surface-mount tweeter pods to get the look you want, with the realism you need!